30 weeks. I am officially in my third trimester, and if everything goes according to plan (famous last words, I'm sure), then our little baby will be joining our family in exactly 9 weeks. Which is mind-boggling to me. Only two months left to cook this baby. 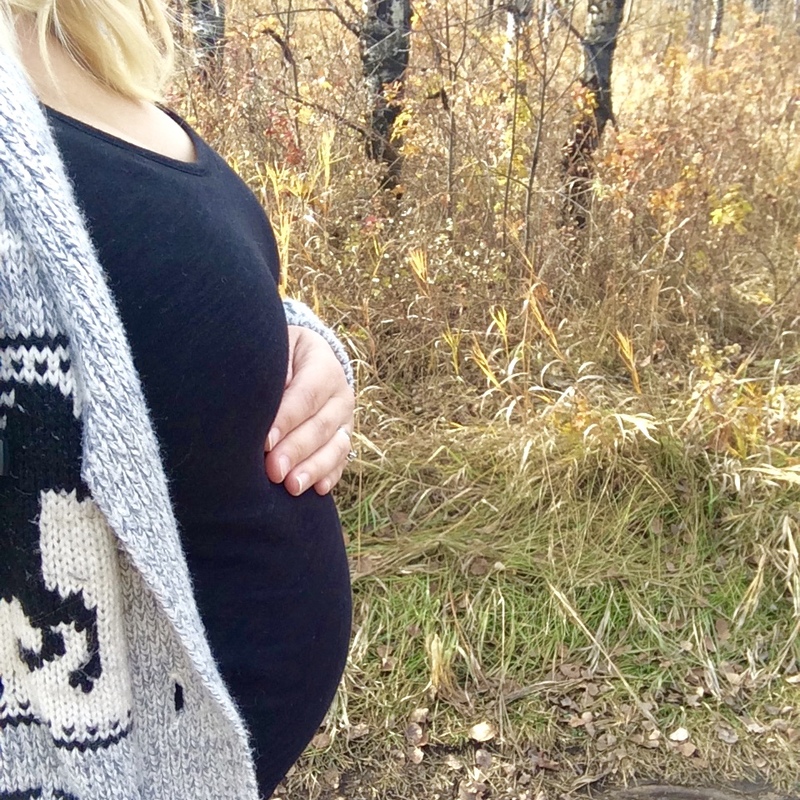 I haven't been doing pregnancy updates this time around, as I'm sure you've noticed (or maybe you haven't because pregnancy updates aren't really your thing anyway). I didn't do them frequently with Sully either, but I thought I would do more with this baby than I have. Truth be told, I haven't even been taking bump photos. I find the whole idea exhausting and I'm usually less than pleased with how I look on any given day. Not that I have to publicly share any of these photos, I know I should be taking them for myself, but I'm finding the weeks are bleeding one into another and all of a sudden, months have passed since I took my last bump photo. Part of me doesn't feel badly at all, but another part of me doesn't want to regret not capturing this pregnancy in some state, so going forward, I am vowing to make a better effort and documenting my growing belly. Anyway. 30 weeks. The first trimester was a tough one. So much exhaustion. So much nausea (no morning sickness though, thank goodness) and way more food aversions than I ever experienced with Sully. Luckily, the second trimester brought me a ton of relief. Newfound energy, no more nausea, I could finally drink coffee again (yay!) and I was still somewhat active. 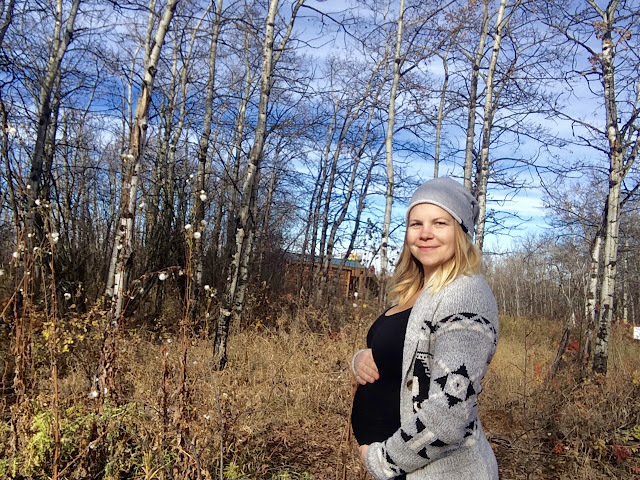 Enter the third trimester. The past few weeks have been tough. I don't feel incredibly large physically, but I carry my babies really high. This means the pressure on my chest and airway is almost debilitating at times. I'm constantly in a state of trying to catch my breath. I'm feeling exhausted once again and the shortness of breath is definitely to blame. The SI Joint pain I experienced with Sully has returned, although it's not as bad as the first time around. But the back pain is worse, and I know that's due to running around and picking up a toddler all day long. I also went into this pregnancy 20 pounds heavier than I did with Sully, so I know that's a factor in how I'm feeling over all too. I hope I don't sound like I'm complaining. I wouldn't give up this experience for anything - pain, exhaustion and all! I've never once taken my pregnancy for granted and everyday I feel incredibly blessed and grateful that I have been able to become pregnant for a second time around and am carrying a healthy baby inside of me. In the grand scheme of things, pregnancy is such a short time in one's life. So that's where I'm at right now. I'm taking it one day at a time and hoping that I get some energy back before baby arrives. In the meantime, I'm trying my hardest to be present and enjoy every single moment I have where it's just me and Sully. I have this endless 'to-do before baby comes' list, but thankfully my type B personality accepts that most of it probably won't get done, and I'm okay with that. Because in 1, 2, even 5 years, all that I'm going to remember is my babies and the feelings and memories associated with being their mother, and not the walls that didn't get painted or the clothes that didn't get organized. Although, I do really hope the walls get painted. 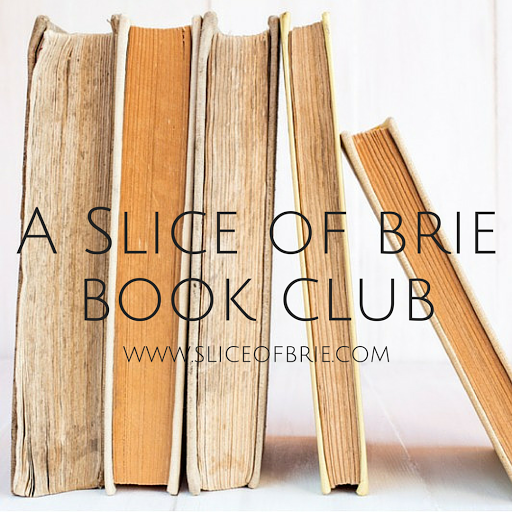 Book Club Postponed Until Friday!